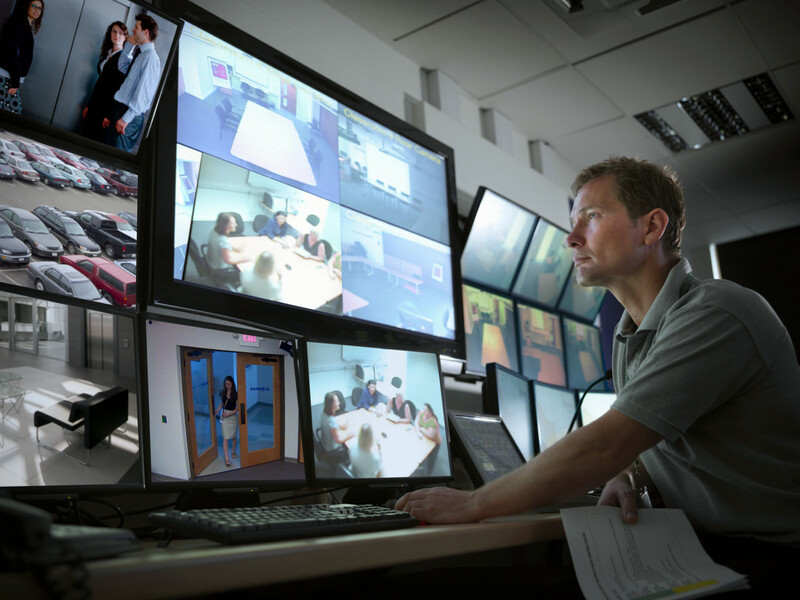 Proximity technology remains one of the most popular tech formats for building access control. 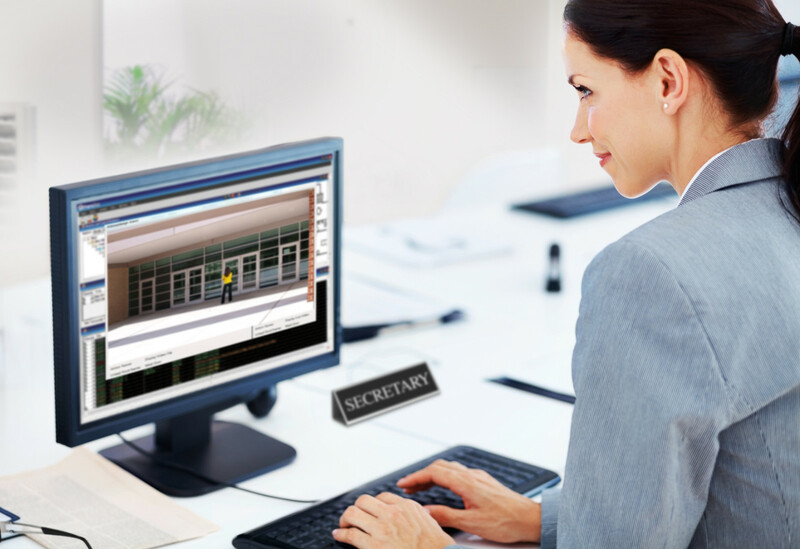 With several different formats to choose from and the convenience that comes with just waving a card in front of a reader, it's no surprise that office buildings, schools, government facilities and more have made proximity their technology of choice. The proximity card, also known as a prox card or a proxy card, has long been the standard when it comes to proximity access. Normally the size of a credit card (2.13" x 3.38"), proximity cards contain a thin wire and a proximity chip that enables the card to be read and processed by a compatible reader. Proximity cards provide the added benefit of being able to be used for identification as well as access. For example, our JetProx™ proximity cards can be customized using a standard inkjet printer, enabling you to use the same card for ID and access. This is great for organizations that need a card or employee badge that can do both. However, some organizations would rather keep their ID and access control programs separate, while some may avoid issuing ID cards entirely and just need an access solution. What are those organizations supposed to do, just buy a card and leave it blank? Nope. 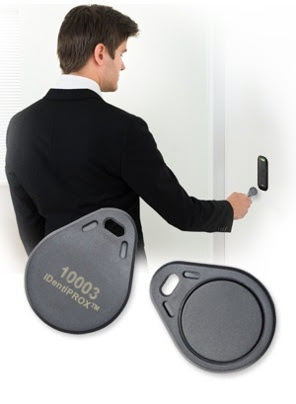 They can use the IDentiPROX Key Fob, our latest proximity accessory. Why is the IDentiPROX Key Fob a good alternative to the prox card?